Tell Congress: It's time. Scott Pruitt must resign or be fired. 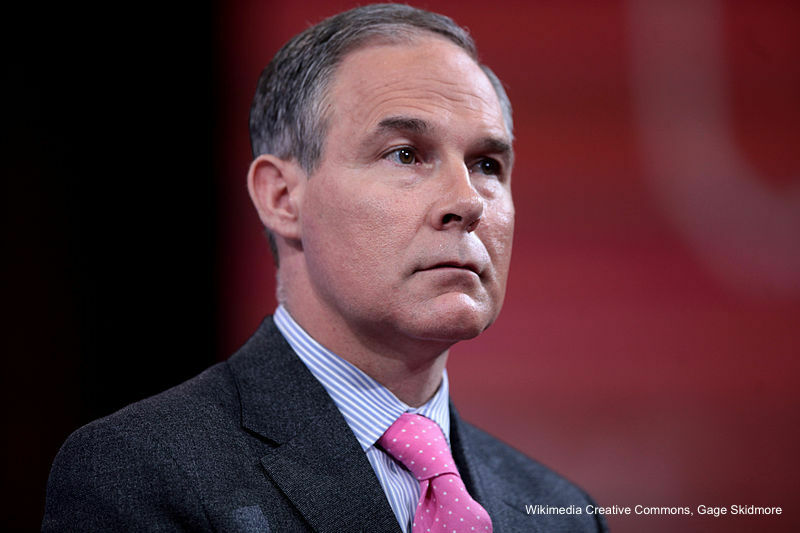 It's time for EPA administrator Scott Pruitt to resign or be fired! The shocking ethics violations now making headlines are just the latest in a long string of unacceptable and dangerous behavior from this fossil-fuel funded climate denier. Scott Pruitt promotes the toxic agenda of polluters and the fossil fuel industry at the expense of the health and safety of the American people, and is responsible for some of the most dangerous environmental policy decisions in history. Pruitt is unfit to lead and needs to go. Update: Victory! Scott Pruitt has resigned! Now here’s the bad news: Andrew Wheeler, the man stepping in as acting EPA Administrator, is a former coal lobbyist and stands ready to take the fossil fuel baton from Scott Pruitt’s dirty hands.  With Andrew Wheeler at the EPA helm and taking orders from Donald Trump, the fight to save our climate, to keep fossil fuels in the ground, and to protect our communities continues, albeit with a new foe in the spotlight. No more excuses: It's time for Scott Pruitt to go! Scott Pruitt has no business leading the Environmental Protection Agency (EPA) and it’s time for him to resign or be fired. The shocking ethics violations now making headlines are just the latest in a long string of unacceptable behavior from this fossil-fuel funded climate denier. The drumbeat of voices calling on Scott Pruitt to leave his post is growing by the day, including at least 190 members of Congress who have publicly called for him to resign or be fired and hundreds of thousands of people across the nation. Scott Pruitt’s extreme anti-science, anti-environment, climate-denier agenda is a danger to the American people. As the head of EPA, Pruitt has been working overtime to put our communities and climate at risk; rigging the system for polluters, rolling back climate protections, undermining science, and promoting the toxic agenda of the fossil fuel industry. Pruitt is unfit to lead and needs to go. Enough is enough. Sign the petition today and we will make sure all our voices are heard.